Cultural Compulsive Disorder: 'Vice Squad' Screening @ Nitehawk Cinema... CCD Style!!! 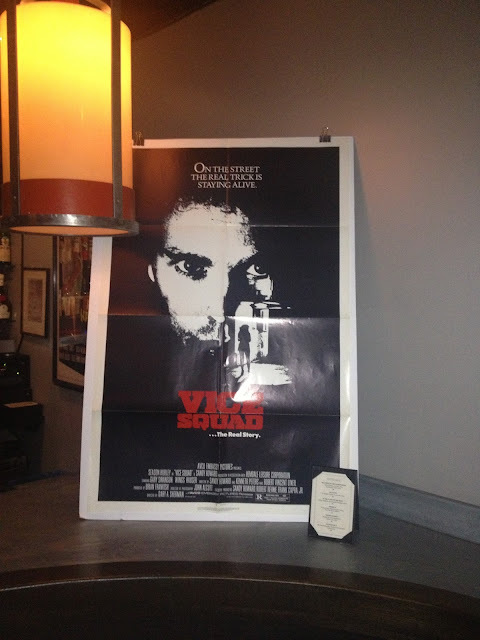 'Vice Squad' Screening @ Nitehawk Cinema... CCD Style!!! Last night Tommy Lombardozzi and I ventured into Williamsburg, Brooklyn to one of our favorite cinemas to watch an 80's classic. Heinekens In brown paper bags were served... very appropriate!